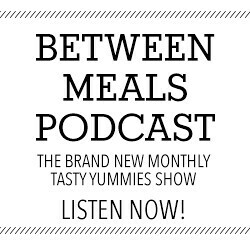 Today we are chatting all about how to stock a healthy keto pantry and just a little spoiler alert for you…. 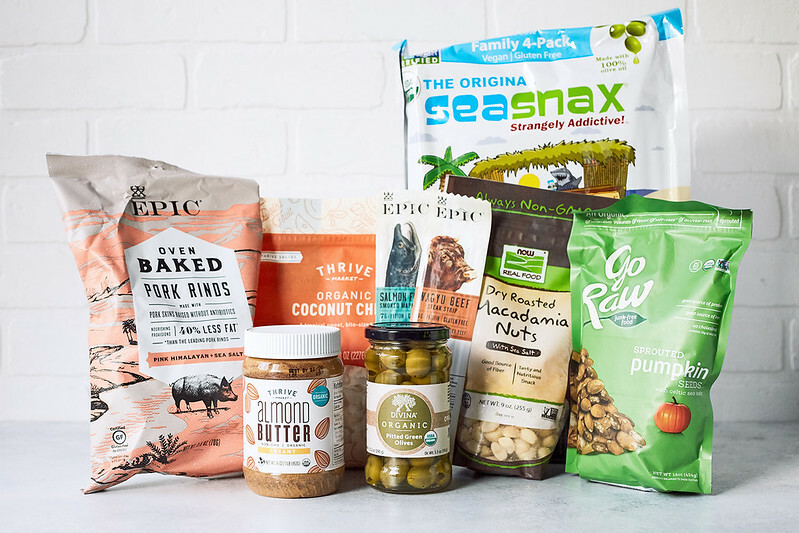 these pantry staples are NOT exclusive to those eating low carb or taking a keto-focused approach to their diet, truly this pantry list is all about a focus on real food, healthy fats, smarter snacks and foods that will support your vibrant well being! If you aren’t stocked with the right foods, if you don’t have the healthful options easily accessible to you, it’s really hard to make the right decisions for your health. 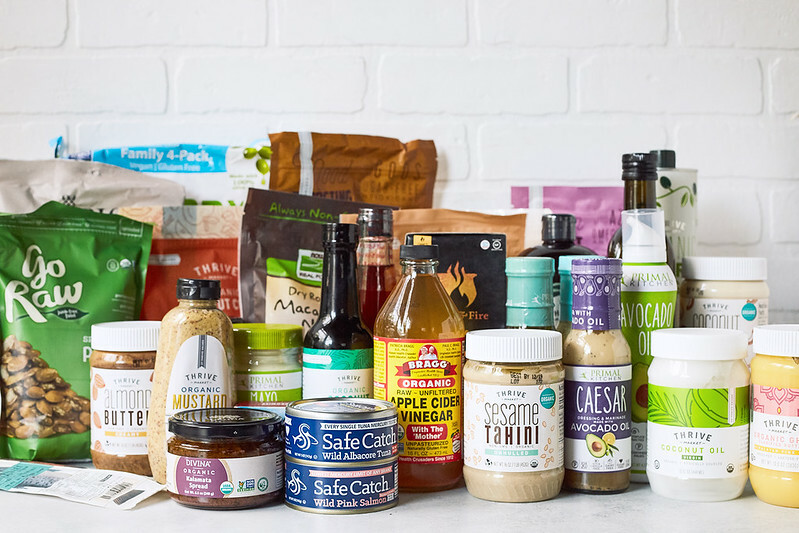 I’m sharing some of my favorite keto pantry must-haves along with the best and most affordable ways to stay stocked up! So this way your pantry will be full and your wallet won’t be empty. 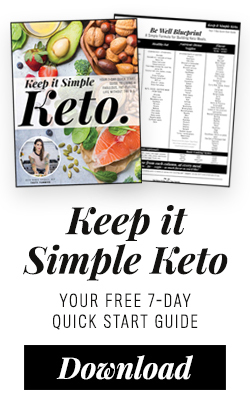 Keep this list of healthy keto pantry staples handy, this is the list I share with all my nutrition clients looking to have a well-stocked pantry with the best-of-the-best real food basics! Most importantly, I want to show you that eating healthy and eating well doesn’t have to bankrupt you. We know the cost of health foods is an investment in our future and our health, but sometimes if feels like we need a second job just to pay for it all. But, by planning ahead and having a system in place to stock your healthy pantry, you can keep these healthy foods on hand, and keep your costs down. 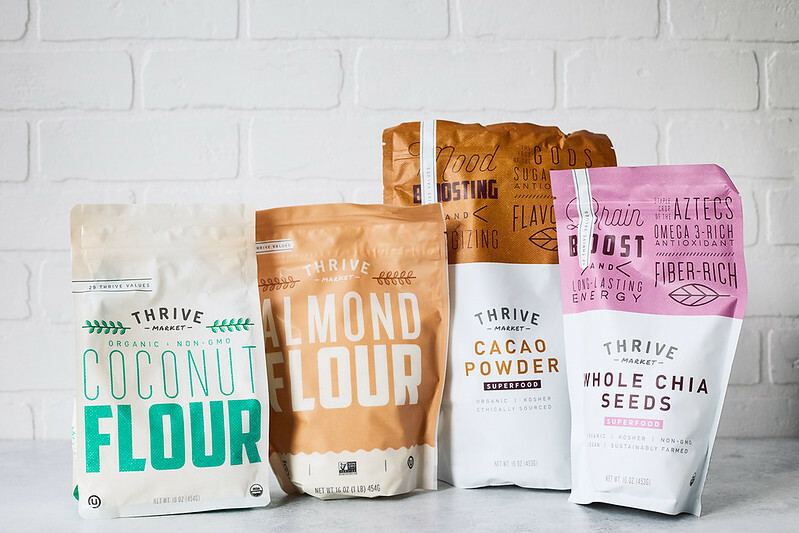 I am partnering with Thrive Market to show you in my latest video, how I stock my healthy keto pantry, sharing my actual most recent order to stock-up, PLUS we have a special deal for the Tasty Yummies community, where you can save an additional 25% off your first order, a FREE 30 day trial membership, plus FREE shipping on orders over $49. This is all on top of their already discounted prices of 25 – 50% off standard retail. As always I highly suggest to avoid refined vegetable and seed oils for cooking. 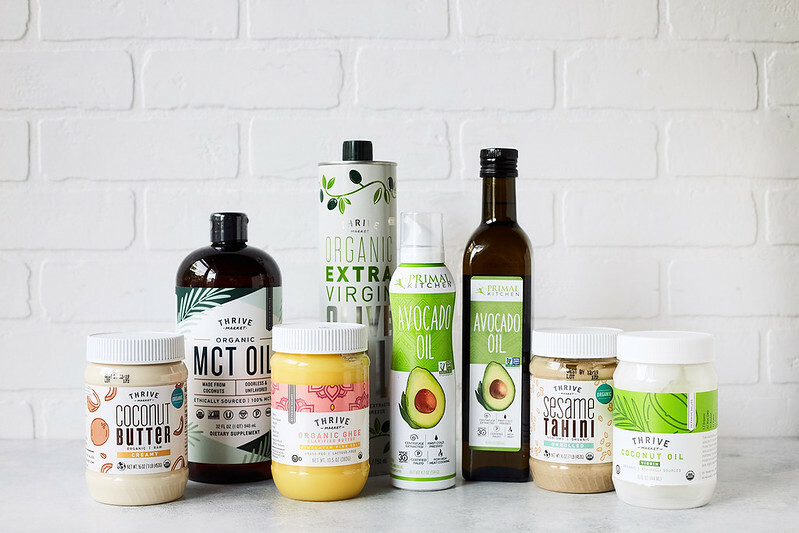 You can read more here about why to avoid them and check out this article to read lots more about healthy fats and why they are important and this article where you can learn more about the various fats and oils and when to choose which one. 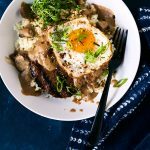 These are just some of my favorite ways to bring extra flavor to dishes and meals and many times extra nutrients, too! Having a solid arsenal of condiments and other flavor options are the key to taking any meal from blah to epic!! Easy to grab, on the go, no refrigeration needed proteins that are great for lunch at the office, and perfect when you forget to plan ahead or meal prep. 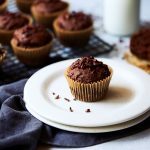 These are some of my favorite ingredients for grain-free baking and keto-friendly treats! 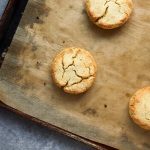 For me personally, the longer I eat keto, the less I find myself needing to snack, mostly because I find I am always so satiated and content, but there are those days, I am busy, strapped for time or just looking for a little, easy, extra bite! 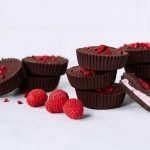 These are just some of my favorite options for keto snacking or really snacks for anyone that wants something healthful, instead of those empty calorie, sugar/carb loaded snacks often reached for in moments of desperation. Read more here about smarter snacking and how to choose healthier snacks. Having the right food on hand, the important pantry staples, this makes meal planning and meal prep a breeze, it makes it so you have everything you need right at your finger tips, which is KEY for making the healthful food choices that are right for you and your goals! 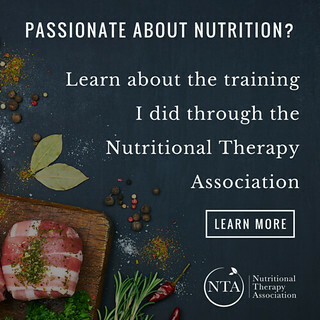 For more real food resources for meal planning, grocery shopping, to make cooking at eating at home easy, check out this in depth resources. 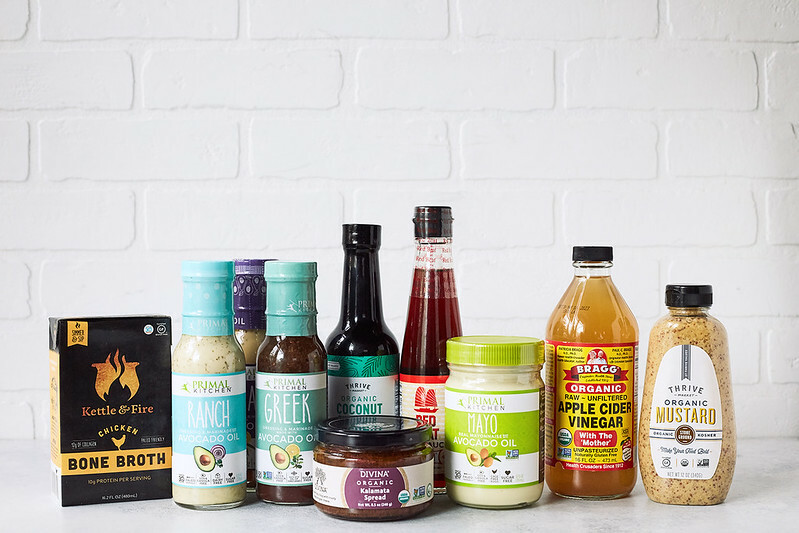 Ordering my pantry staples online from Thrive Market has been a huge time and money saver for me in keeping our pantry stocked and not having to run to the grocery store, every single time I run low on something we need. 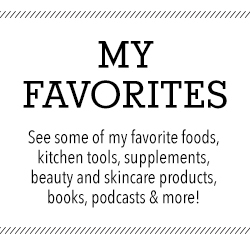 I especially love the automatic reorder option for the pantry staples I know we use regularly, cooking oils, avocado oil mayo, my favorite snacks – basically the foods I want to be certain we always have on hand. 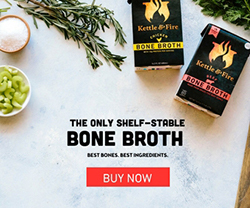 All their best-selling organic foods and natural products are 25-50% below traditional retail prices and you get free shipping on orders over $49. By using this exclusive link I’m sharing with you all here, you will also save and additional 25% off your first purchase and you get a FREE 30 day trial! I saved over $189 with this order I placed here in the video!! 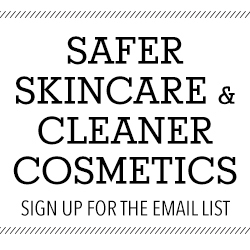 their easy to sort and search catalog so you can find the right products for you with an incredible amount of filters, from dietary preferences like keto, paleo, gluten-free, vegetarian, but you can also select products that have verified certifications like non-GMO, organic, fair trade, certified vegan, whole30 approved and more. 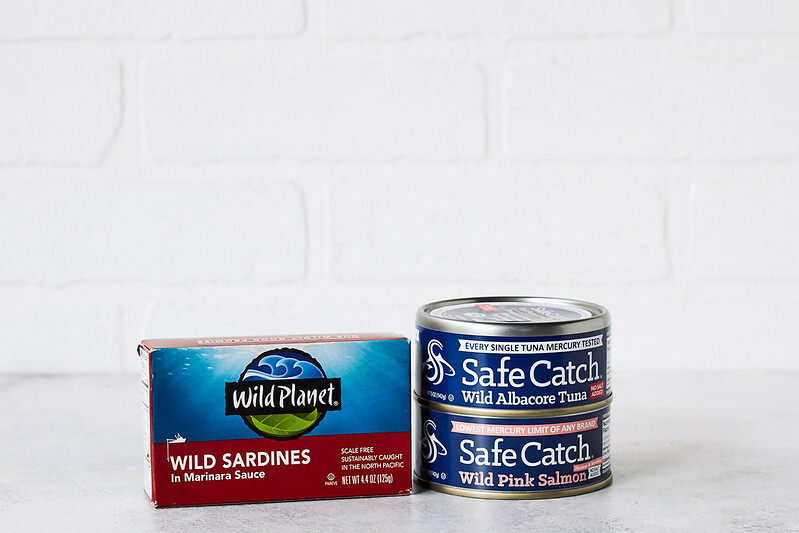 You can shop products via environmental and social values and missions, like recycled packaging, ethically sourced, family-owned business, made in the USA and SO much more. easy auto ship options for your favorite products to be automatically delivered to you monthly, so you’re never out. quick shipping, I almost always have my orders in about two days. efficient, compact recyclable packaging, no styrofoam or packaging peanuts. My favorite part about Thrive every membership, a free membership is given to someone in need: a low-income family, teacher or veteran. If you use this link you can save 25% off your first order and get a free 30 day trial.